Wine of Portugal. Unfiltered. 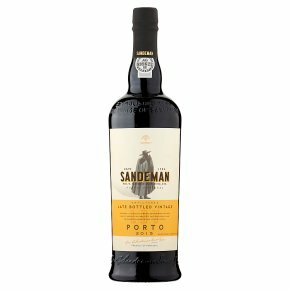 This Porto has been specially selected for a roundness of flavours. Drink now, it's perfect with chocolate desserts, creamy cheeses or red fruit tarts. Big LBV lovers should also taste the Vau Vintage or the Sandeman Classic Vintage. Sandeman - the true expression of great taste.